This module allows a quick overview of all available mySCADA device connections manually added and connected to the local network. 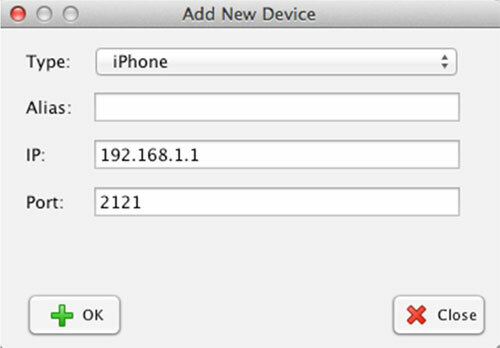 You can easily store online devices by selecting them from the Online Devices list and clicking on the Add from OnLine icon. Ser.No. 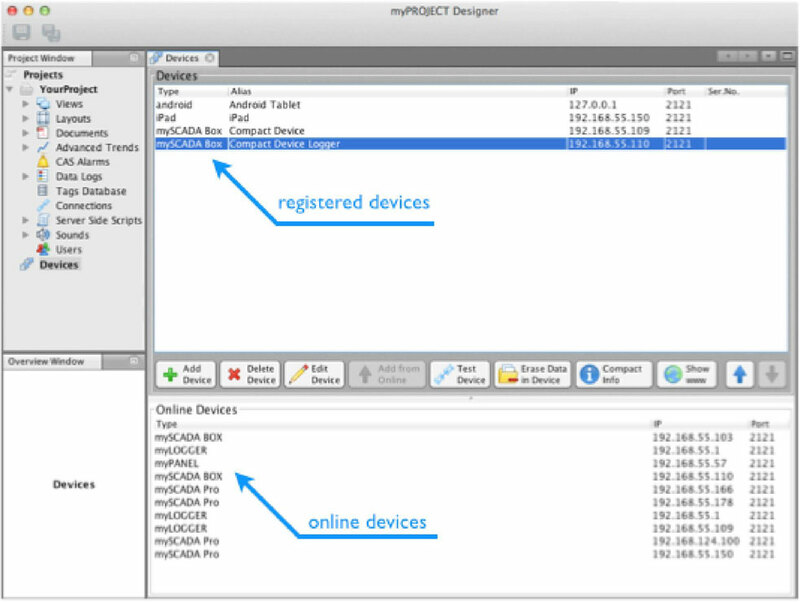 – serial number of the device (myBOX/myLOGGER only). You can find the serial number in the System-Status menu of the device.